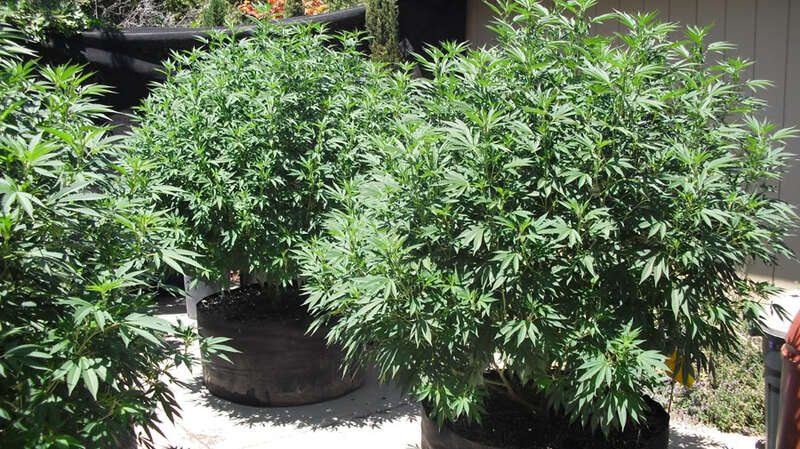 Cultivating and maintaining strong, vigorous mother plants requires patience, dedication and consistency—as well as good genetics and some basic (but good-quality) equipment. The basis for selecting your mothers should always be health, strength and vigour. Beyond that, you may have various considerations such as terpene and cannabinoid profile, flavour and aroma, yield, drought-resistance, and height and branching characteristics; however, if you allow secondary traits such as these to take priority at the expense of strength and vitality, you may regret it further down the line. Mothers need to be very strong and healthy to produce consistently good clones, and good ones may live a decade or more (there are even reports of 30- and 35-year-old mothers still going strong); however, even the best genetics usually begin to exhibit signs of age-related deterioration at some stage. Now that you have selected your mothers, it is vital that they get the correct initial care to prepare them for their long and fruitful future lives. If you have selected your mothers from clones, feed them nothing but water until they have clearly begun to sprout new growth. From seed, wait until the first true leaves have sprouted before giving your plants nutrients (although this not necessary, and may not be for some weeks). Once your plants are generating new growth, you can commence feeding with a half- or even quarter-strength vegetative nutrient for the first weeks, gradually increasing to full-strength as the plant grows and matures. As you become familiar with your mothers, you will begin to understand their individual needs—and as long as basic good practice is followed, you should have plenty of time to tweak your feeding regimes to perfection. Generally, a typical vegetative growth solution, preferably organic, is sufficient to keep your mothers in a consistently healthy state. Microrhizomes and root stimulator can be used in soil from day one, to give young roots a boost and improve soil microbiome. Light cycle obviously must remain consistent at 18-24 hours of light per 24 hours. You will need good white light with blueish tones (this mimics the natural daylight in spring, when plants are typically undergoing vegetative growth). Your mature mother plants need to receive sufficient nutrients to stay alive and healthy; the nutrient ratio must furthermore be optimized to favour vegetative growth and abundant branching. 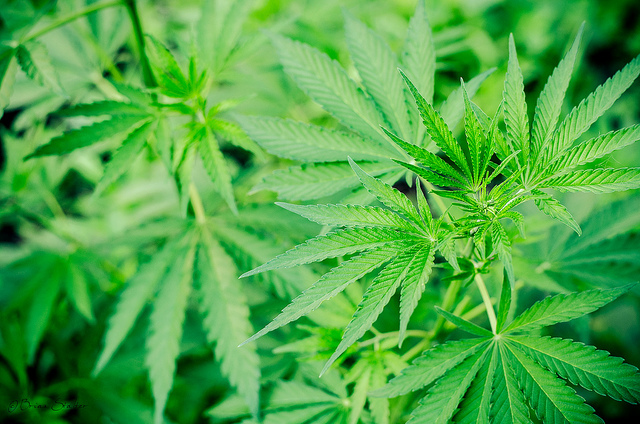 Plenty of nitrogen is essential for vegetative growth; other important nutrients include calcium, which is important in maintaining hormonal balance, and magnesium, which facilitates photosynthesis and production of sugars vital for growth. As well as ensuring that the basic macro- and micronutrients are present and correct, there are various other tweaks that can be performed to improve the overall health and vigour of the plant, as well as to specifically boost the rate of branching. For example, auxin and cytokinin are two plant hormones that work together to boost root and branch development. The apical shoots produce auxin, which is then delivered to the roots via an intracellular pathway to boost root development; meanwhile, the roots produce cytokinin, which travels back up to the shoots via the same intracellular pathway, where it promotes branch development and leaf growth. As auxin and cytokinin are natural plant hormones, it is possible to supplement your plants’ baseline levels so that they produce stronger, healthier roots and achieve a greater degree of branching. Ideally, a higher ratio of cytokinin to auxin is desirable, as this encourages lateral branching, while a higher ratio of auxin to cytokinin restricts lateral branching and encourages upward growth. Your approach to pruning your mothers determines the rate at which they will produce fresh shoots, which will ultimately become new clones. It is always important to prune your mothers regularly, and to be selectively about how you approach the task so that the maximum number of healthy, vigorous new branches are produced. 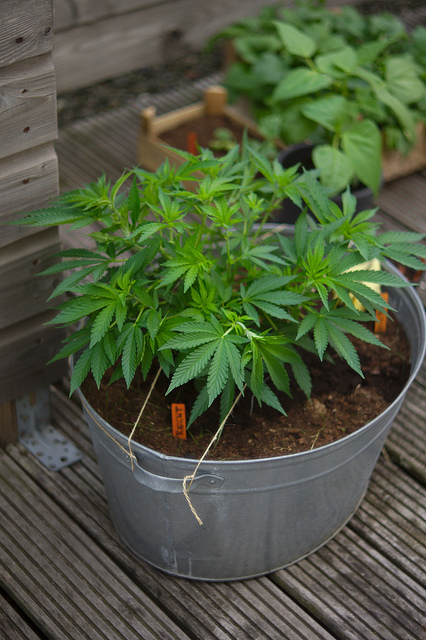 It is very important to ensure that your mother plants grow short and bushy rather than tall and spindly. To achieve this, remove the apical stems from your mothers regularly. The apical stems produce auxin, which travels down the shoots towards the roots as previously mentioned; on its way, it inhibits auxilliary bud growth and lateral branching. Thus, when the apical stems are removed, the auxin level drops off and lateral branching is uninhibited. Presence of cytokinin at this stage also encourages apical dominance to shift to the lateral branches so that they grow more vigorously. 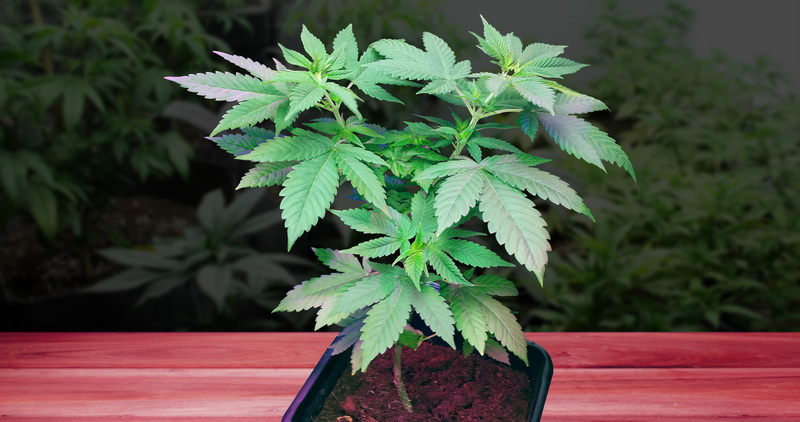 The post How to maintain healthy mother plants appeared first on Sensi Seeds English Blog. Letzte Überarbeitung durch: , our reviewer, on 27/12/2015.